Home News The Resistance Broadcast Interview with Star Wars Composer Ryan Shore! 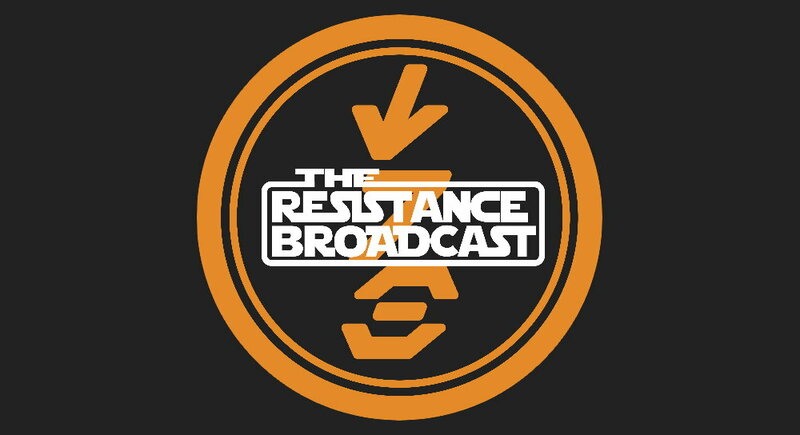 The Resistance Broadcast Interview with Star Wars Composer Ryan Shore! Music is the lifeblood of Star Wars, and we are happy to be joined by the composer of Star Wars animated series Forces of Destiny and Galaxy of Adventures, Ryan Shore! We talk to Ryan about how he got involved with Lucasfilm, whether their level of secrecy is more intense than other companies, what it’s like creating in the shadow cast by John Williams, how he scores the animates shows, whether there should be a Star Wars composer panel, club, or convention, and even about what it is like working with Lady Gaga! Ryan is an Emmy and Grammy nominated composer and we were honored to have him join us on the show, he was a great guest! To follow Ryan’s work going forward, be sure to check out his website RyanShore.com!